Ever wish you could look into the future and see if that new haircut or coral lipstick is a fantastic choice or a disaster waiting to happen? 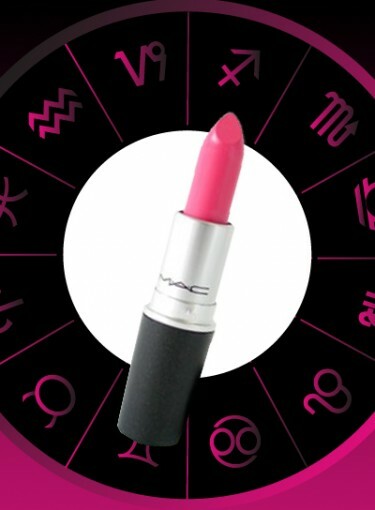 Well, with this 2011 beauty horoscope, you can — kind of. We talked to astrologist Michele Bernhardt, founder of MyInnerWorld.com and author of the book “Colorstrology” to see what we can all look forward to (or dread, eep) in 2011. She gave us the full scoop — all you have to do is find your astrological sign and read your horoscope to see what beauty to-dos you should tackle this year. Will it be a new hairstyle? A complete wardrobe makeover? Or are you absolutely perfect just the way you are? Only one way to find out (uh, that would be by clicking that little “next” button up above you, just in case you were confused). Click here to see your 2011 beauty horoscope. Random thing you probably didn’t know: each astrological sign rules a body part. What’s that mean? Here’s an example: Pisces rules the feet, so if you’re a Pisces then you should be all over fun pedicures (and don’t forget to rock some major heels). And Leo rules hair, so you have full permission to be a hair chameleon and try a ton of different styles and colors (just don’t skip the conditioner — no one likes fried strands). Bernhardt shares some more cool horoscope insights like these, along with a look ahead at what’s in store this year.